Race around your neighbourhood, topping speeds of 50 mph in a go-cart with your body a mere ten centimetres off the ground. 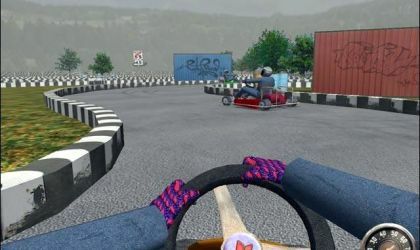 In Karting Race you can be the reckless youth that you never were as you insanely scream around your neighbourhood whilst dicing with the neighbours kids. 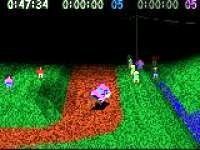 You can race up to five computer players while trying to beat the clock. 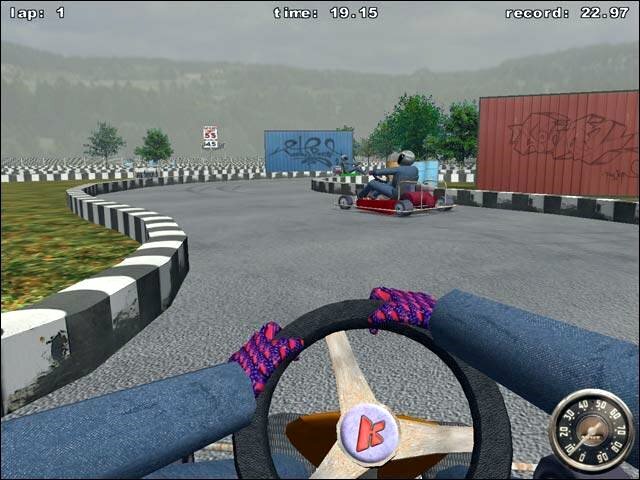 Karting race runs with OpenGL, so the graphics are smooth and fluid and the models are expertly textured to make an overall realistic go–carting experience. Very badly made game with very poor controls. The thing that annoyed me most with this game is that it freezes on corners and makes you crash all the time! Which was very annoying. The only good thing I can say about this game is the number of levels and you can change the car colour and the graphics are suprisingly good, but other than that it's a poor game that I wouldn't want to play again... I would give it a miss. This game is definitely not on the list of games to download! Though the game has a few good features like the driver pressing the brake pedal when the user breaks, this games lacks a lot when it comes to being a racing game. Suddenly you find other drivers spinning out of control for no reason and it is no different for you. Overall this game is not a good download. 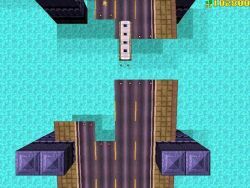 Graphics are one of the games best features, however, the steering is so sensitive you find yourself just tapping the directional keys and finding yourself facing the opposite direction you were before you pressed anything. I've been playing games from 1980 that are better than this, it's sure not worth downloading or playing it, I see it as a waste of my valuable time. I have to admit, the graphics are good but the gameplay isn't very smooth. It gets boring quickly and doesn't have very much depth. Good graphics but handling is way too sensitive and hard to control.